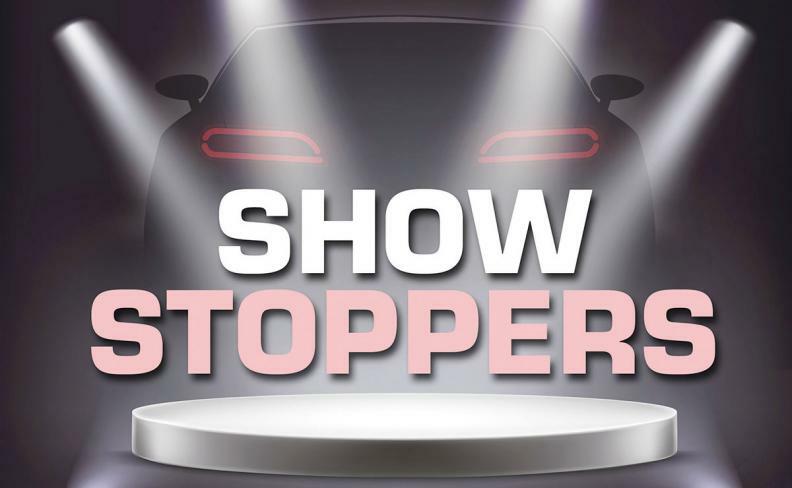 Can auto shows remain relevant as brands find new ways to debut vehicles? 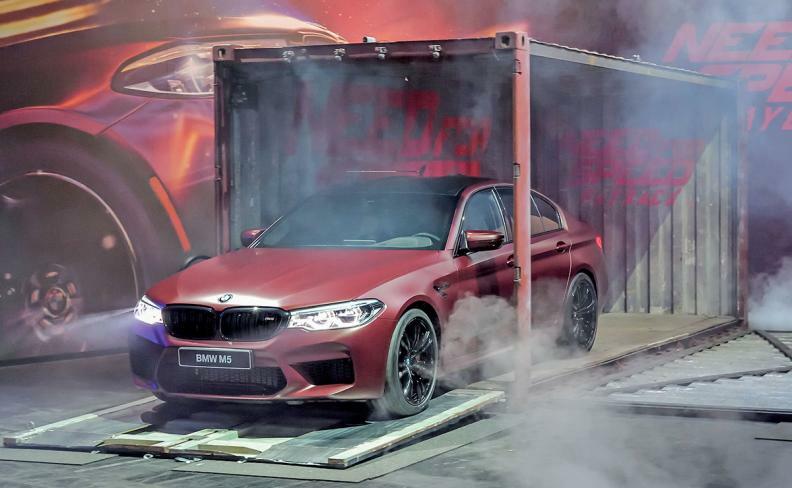 The 2018 BMW M5 was seen at a video-gaming convention well before its auto show debut. 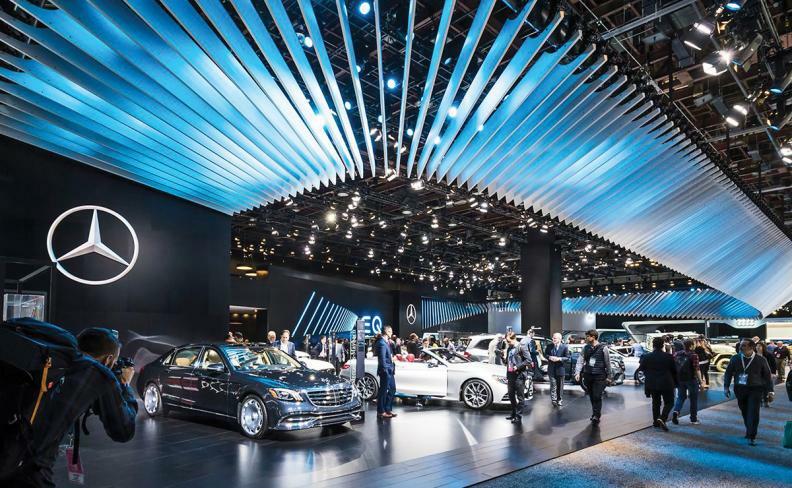 Mercedes, along with German rivals BMW and Audi, will not be at the Detroit auto show in 2019. Mercedes and BMW say they could return to Detroit in 2020 or later if it fits their product timing.